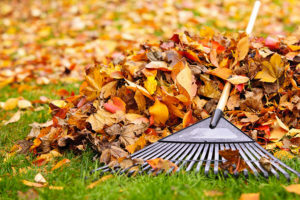 You might be trying to avoid yard cleanup in the fall, but if you appreciate a green, lush yard in the spring, you better take care of your yard in the fall! 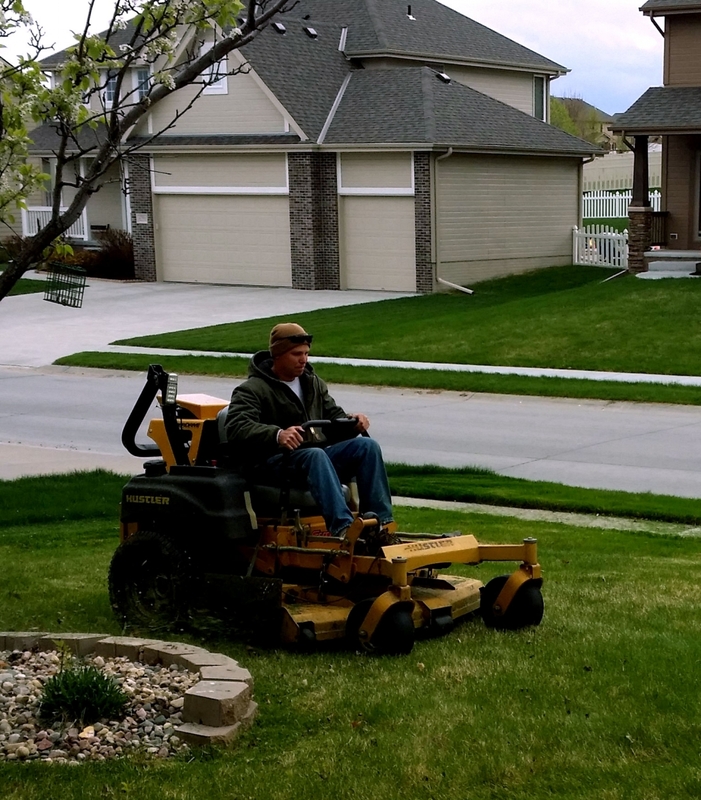 The Nebraska winters can be brutal, so take extra care of your grass, trees, and shrubs before the snow falls! It’s September, which means fall is just around the corner. 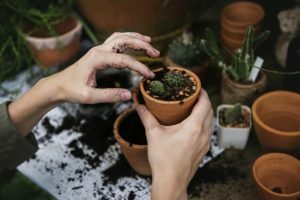 With all the increasing leaves and dying plants, many people assume gardening season it over, but they’re wrong. In fact, assuming it’s time to walk away from your yard can be bad news for your landscaping. 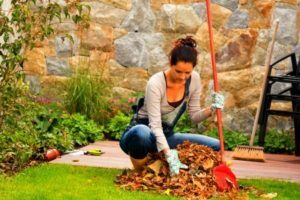 Taking care of yard cleanup now is actually vital to your landscaping maintenance and making your garden the best it can be come spring. 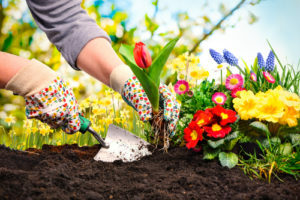 It basically feels as though Nebraska skipped from winter to summer this year (or maybe that’s every year), however, it is still technically spring and there is still plenty of yard work to be done! We wanted to offer some helpful tips that we use when cleaning up our clients yards in Omaha during the spring. 11 years ago, Kristi Farrington moved into her Omaha home. As someone who is conscious about green space and with a passion for gardening, she knew her goal was to reduce how much grass she was growing (and mowing). Great looking yards require more than just green. Are you interested in taking your curb appeal to the next level? Consider using retaining walls. Not only do they add an excellent design quality, their functionality may surprise you. Using retaining walls in the often-hilly Omaha region is a great way to add beauty and strength to any landscaping plan. When Should You Start Planning Your Landscaping? 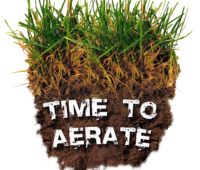 It may seem wrong to think about your yard while it is cold and barren, but it is exactly the right time. 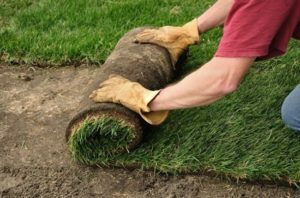 No one wants to find out that it’s too late to do what they wanted with their yard, and that is why we recommend planning your landscaping design now. It’s becoming that time again. 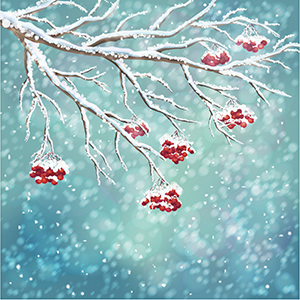 That time when the snow is glistening in the lane, gone away are the bluebirds, and the snowmen are soon to be all over the meadow. 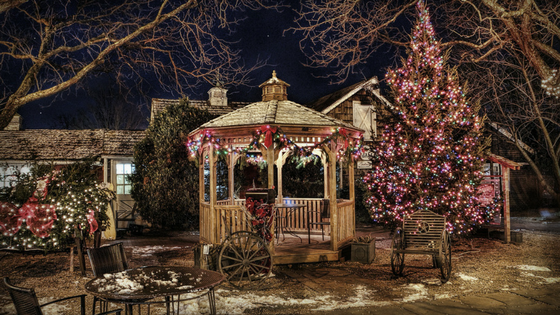 Winter wonderland is on its way.